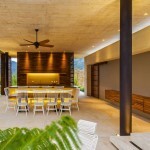 Casa 7A is a private residence with stunning views over the surrounding landscape, designed jointly by Arquitectura en Estudio & Natalia Heredia. 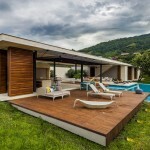 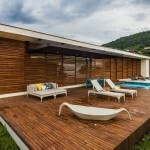 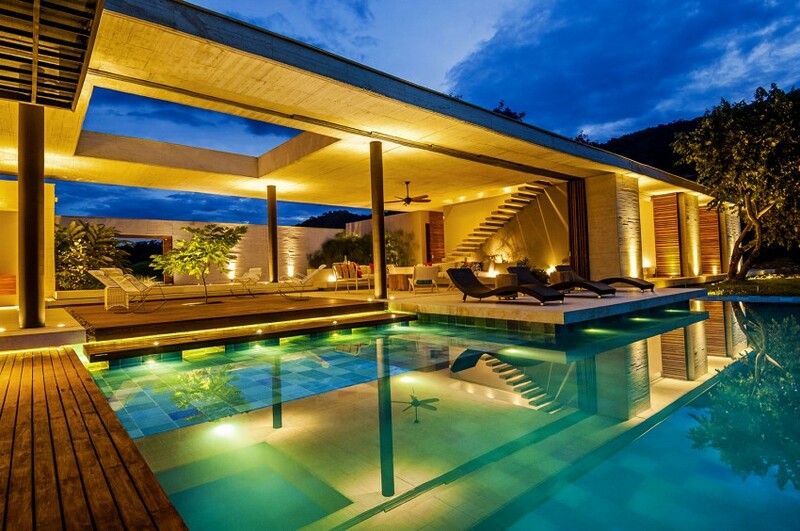 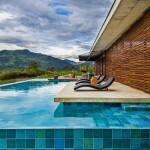 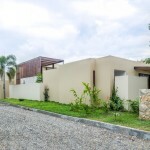 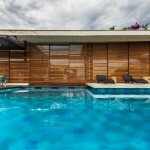 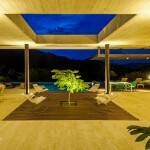 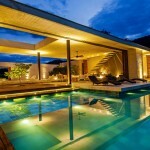 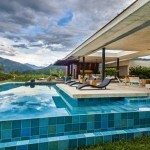 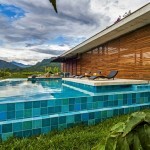 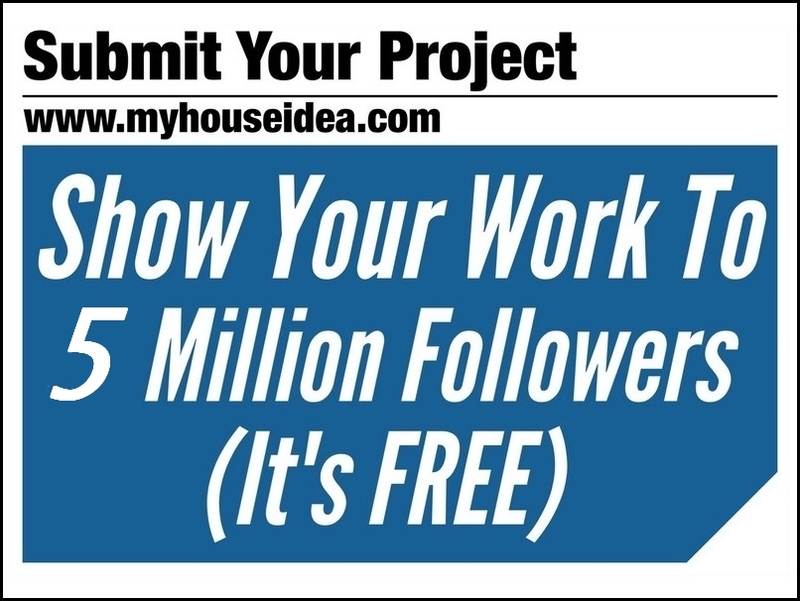 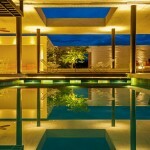 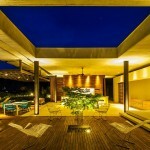 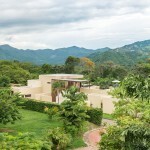 It covers an area of 550 m2 located in Villeta, Colombia. 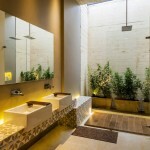 This entry was posted in bathroom, bedroom, house, kitchen, living, outdoor, pool, terrace and tagged Arquitectura en Estudio, bathroom, bedroom, Casa 7A, Colombia, contemporary house, house idea, houseidea, kitchen, living, myhouseidea, Natalia Heredia, openspace, outdoor, pool, terrace, villa, Villeta on June 12, 2014 by admin.